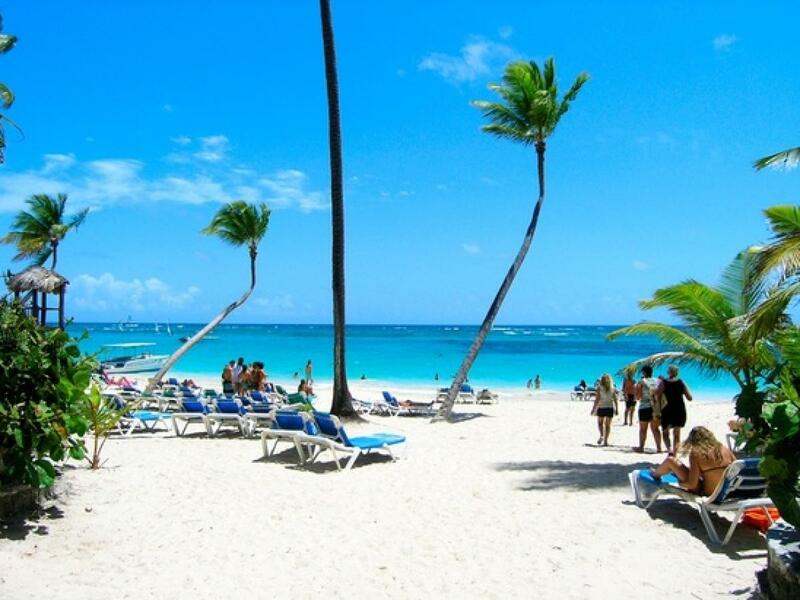 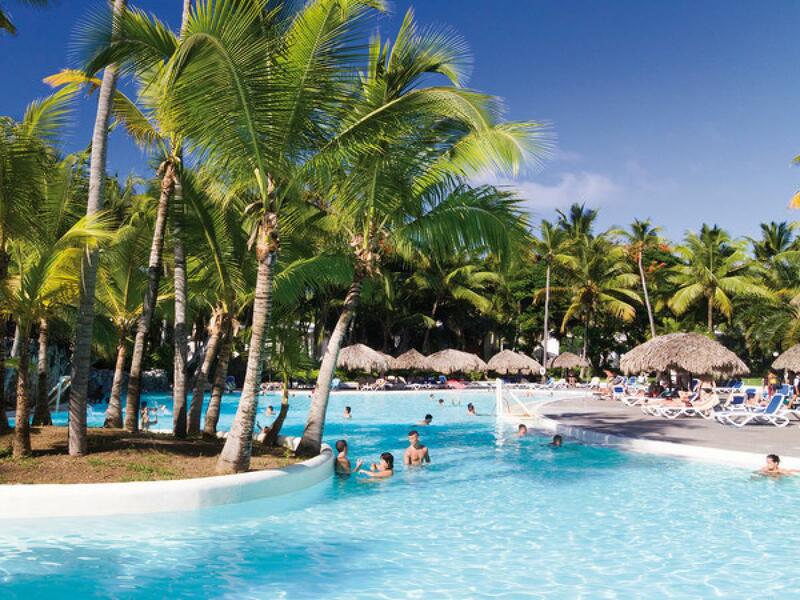 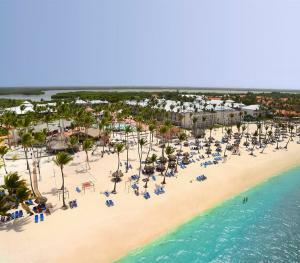 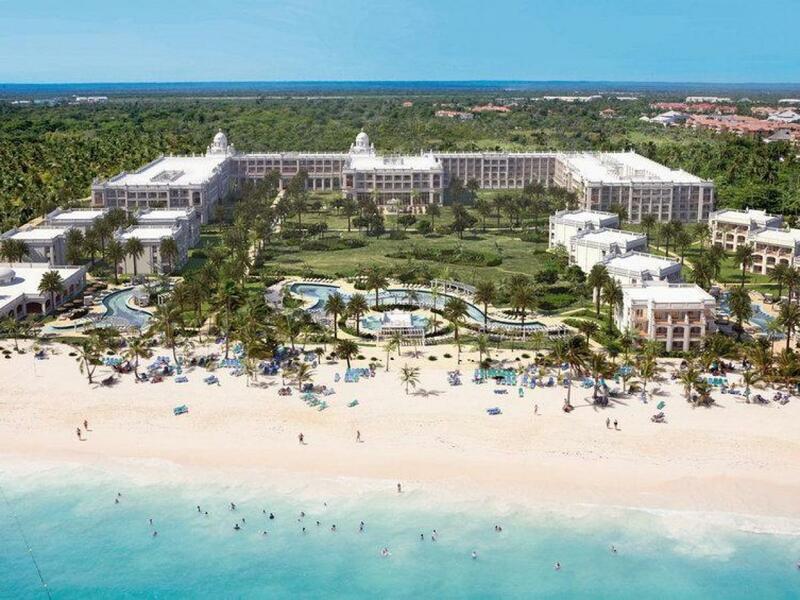 This popular resort features 362 guestrooms located in a prime location within the Riu resort complex in Punta Cana. 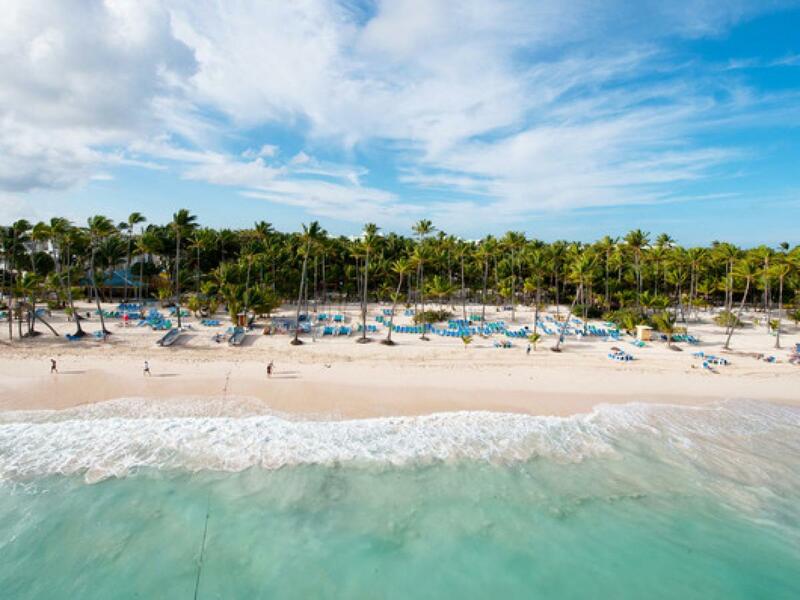 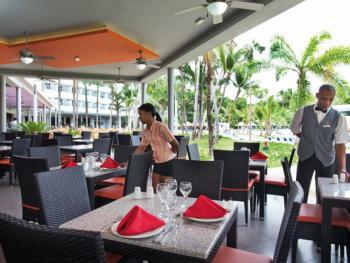 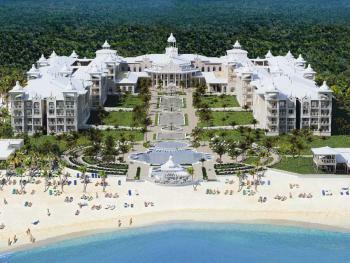 It lies only a few steps away from the Caribbean Street promenade and a short walk from a beautiful white sandy beach. 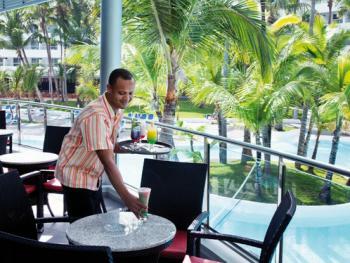 In the midst of tropical vegetation and a relaxing atmosphere, Riu Naiboa offers a complete array of restaurants, bars, and services while allowing its guests to also enjoy the facilities and amenities of the other 2 sister properties. 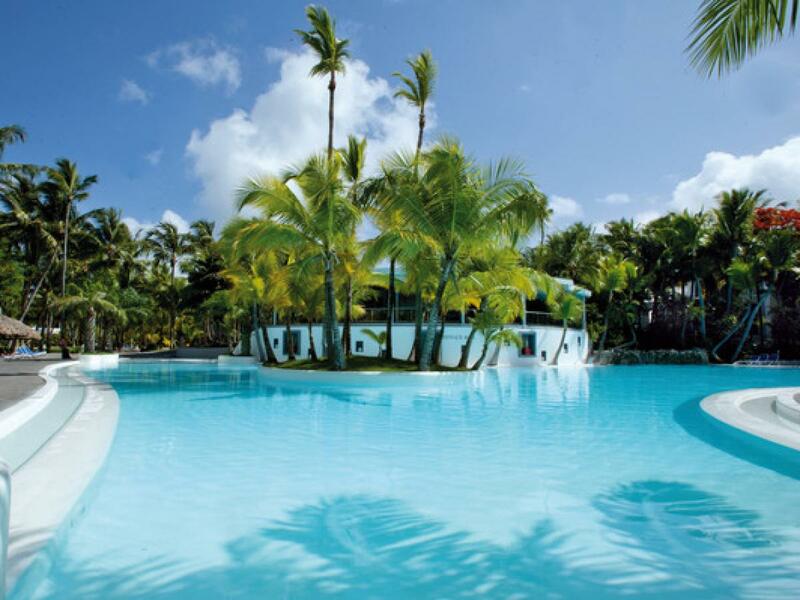 The wide variety of sports and leisure activities, along with the lively nightlife throughout the Riu resort, is proof of Riu Naiboa’s great value for an impressive all-inclusive escape. 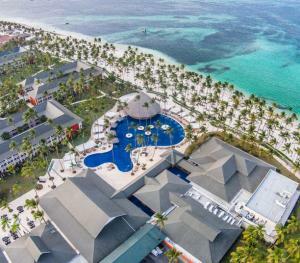 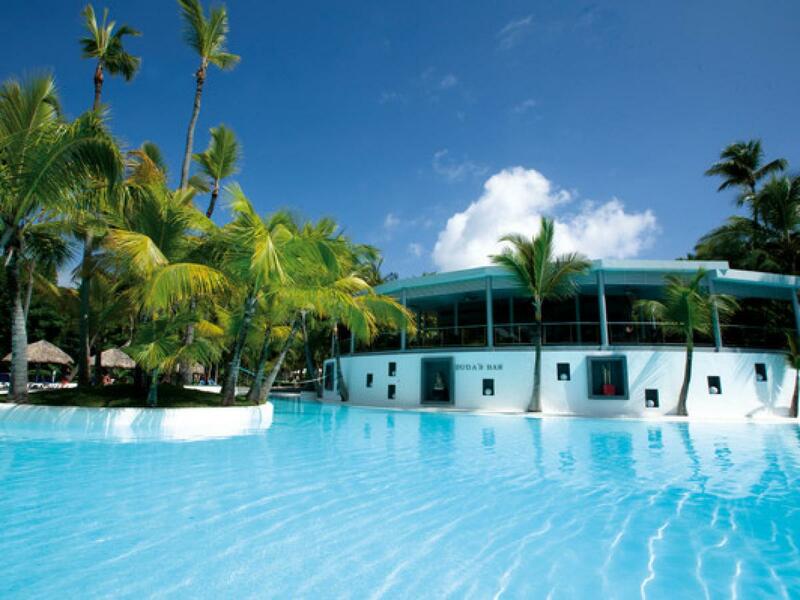 Located on the eastern tip of Dominican Republic, in Punta Cana, this comfortable hotel is ideally situated within a lush tropical landscape and calm waters. 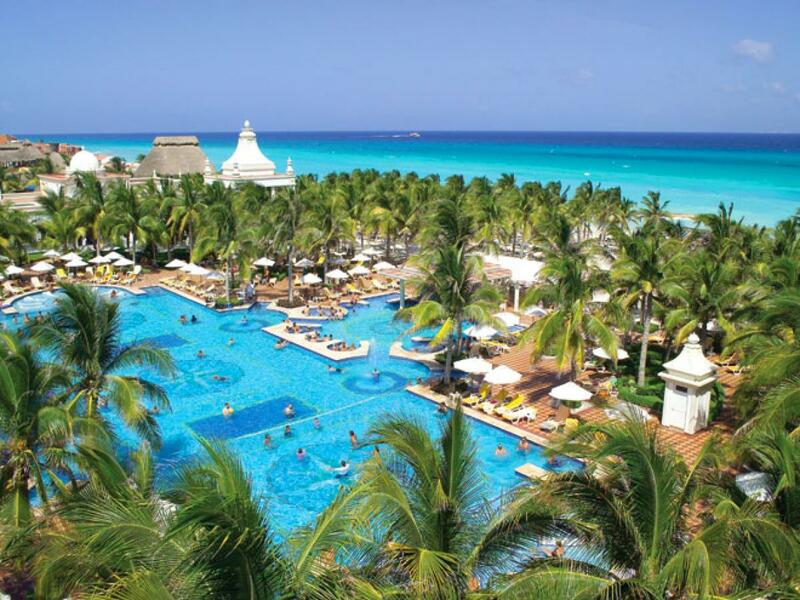 An invitation to enjoy an unforgettable vacation. 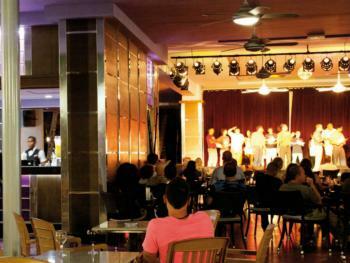 One double bed and integrated lounge area with 1 step between levels. 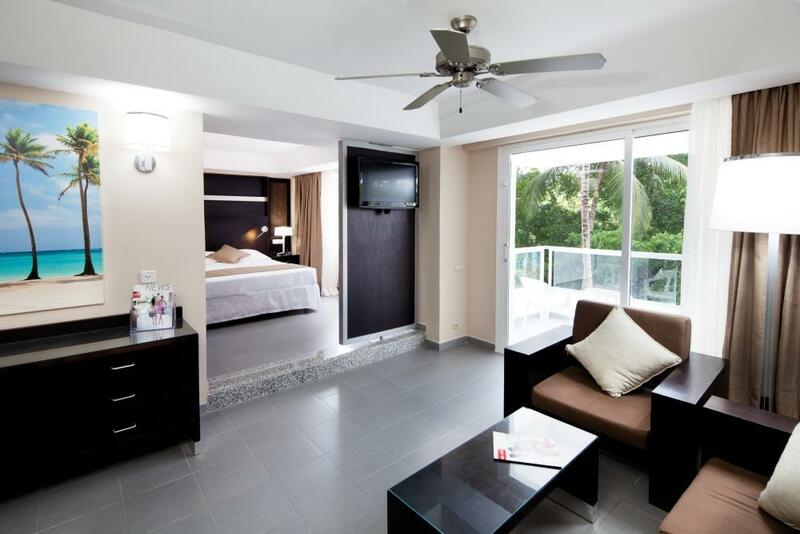 Carpeted floor in the bedroom area. 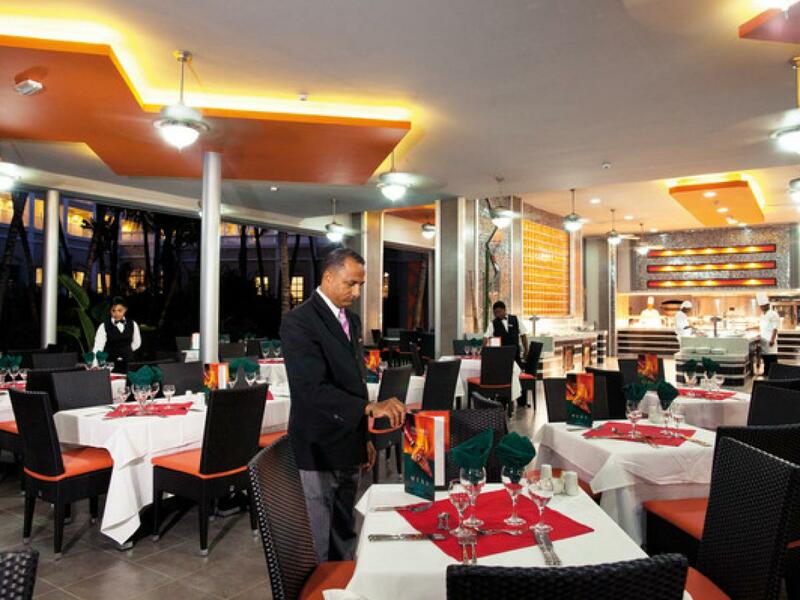 Restaurant with terrace and non-smoking section. 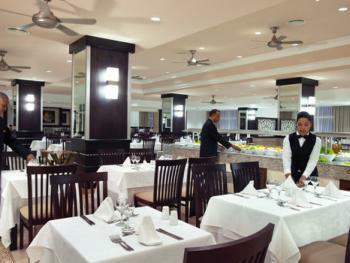 Buffets and on the spot cooking stations. Special evenings and theme buffets twice a week. 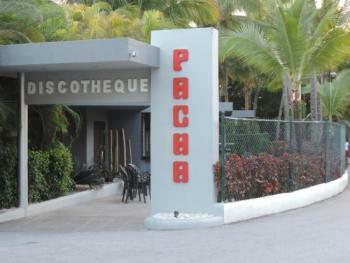 Complimentary entrance (excluding special evenings); drinks not included.